Рождество with Ariel & Аладдин. Old Christmas-themed crossovers. :). 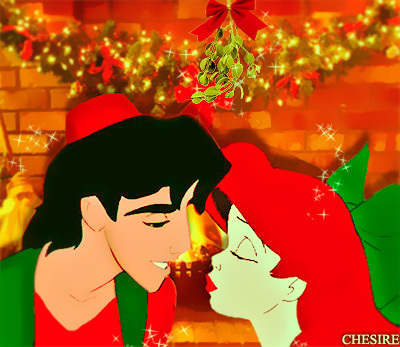 Wallpaper and background images in the Аладдин and ariel club tagged: aladdin disney ariel the little mermaid crossover christmas.